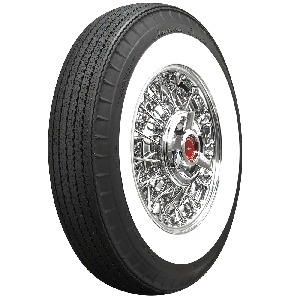 When comfort, durability and ride quality matter as much as style, American Classic radial tires are at the top of the list for thousands of collectors. 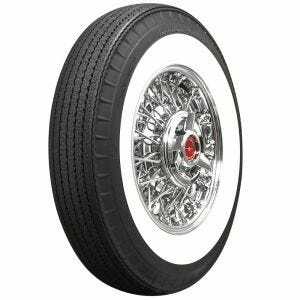 American Classic tires are available in several sidewall styles, sizes and tread patterns. 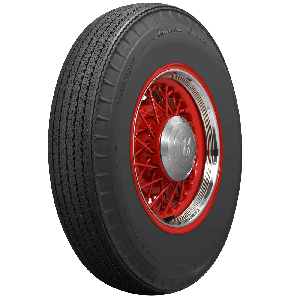 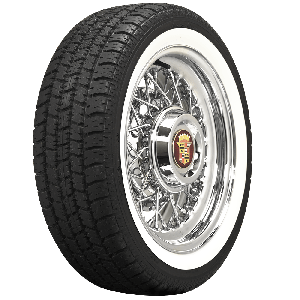 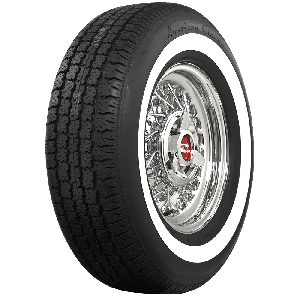 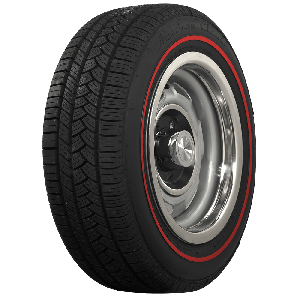 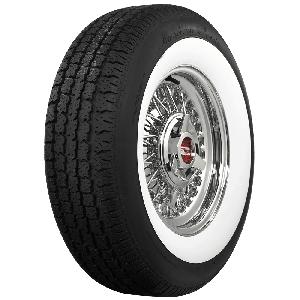 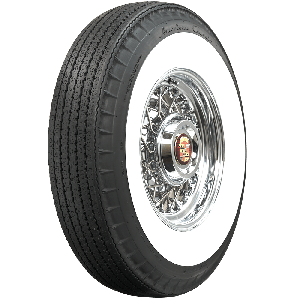 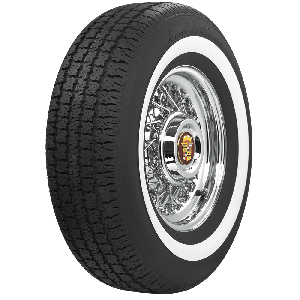 These versatile tires offer goldline, redline, whitewall and blackwall versions including the groundbreaking bias look radial for a classic tread design with modern ride characteristics. 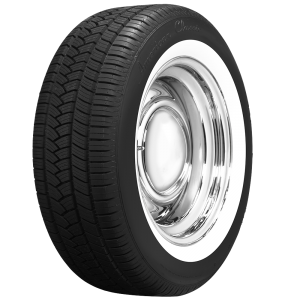 American Classic collector radials give you an affordable premium tire choice for classics and customs that get driven.